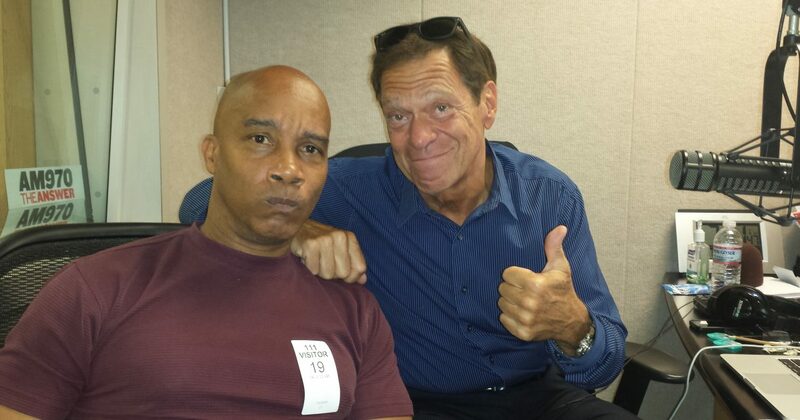 Kevin became friends with Joe Piscopo a while back, as a guest on Joe’s show in New York City. Both are “Jersey Boys” and both have a heart for children, and changing the dynamics of the inner city. Joe and Kevin had the opportunity to discuss the shooting in South Carolina with the “real talk” for which Kevin is known. The picture above was taken recently at a fund-raiser hosted by Ozzie Smith, Hall of Fame short-stop for the St. Louis Cardinals. Check back for footage of Kevin and Joe at that event.